They can really draw a BIG crowd. 10. They can really draw a BIG crowd. 'Its nice to see 40,000 people in front of you but its nice to also see every single person's face too'. 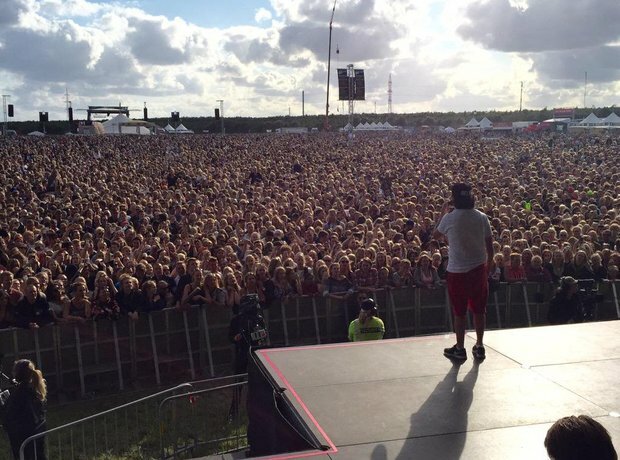 Lukas Graham love both their HUGE gigs and the smaller ones.